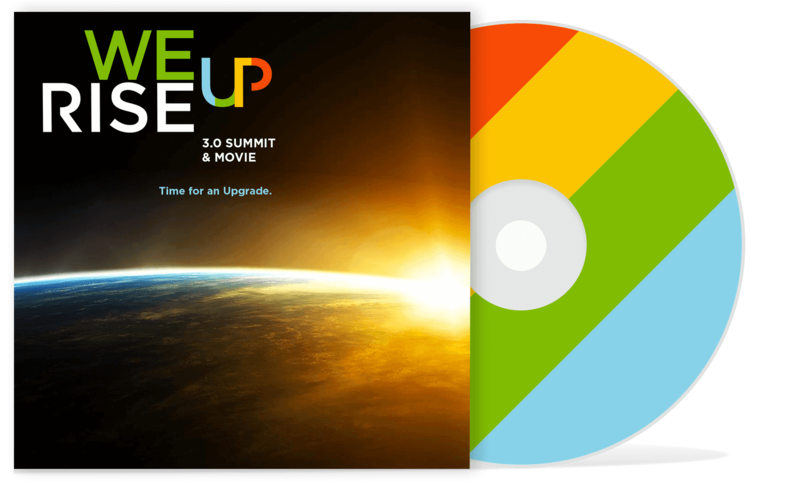 WeRiseUP The Movie is a culture-shifting documentary to articulate new emergent models around the concepts of prosperity, success and contribution. Our current model of success is destroying the planet & driving billions of people to unfulfilled lives. 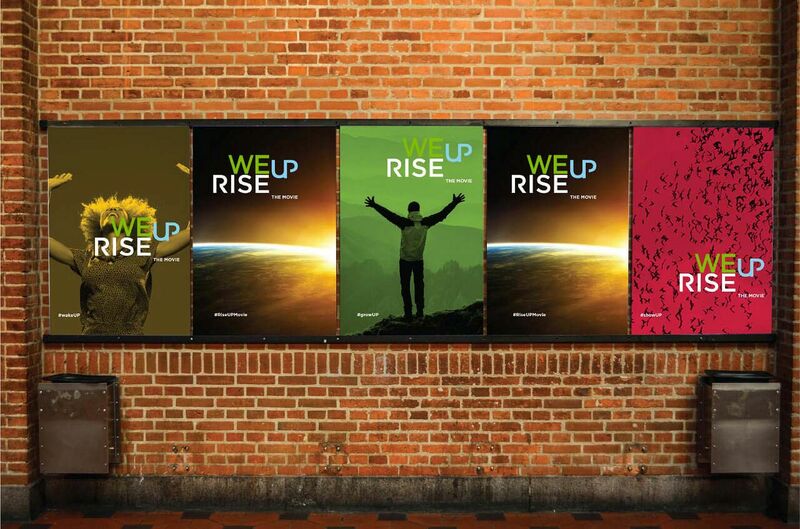 WeRiseUP the movie and the movement is about giving rise to individuals and businesses that do good - and do well. People are RisingUP to radically fulfilled, purpose driven lives. We’re all on a path to discover our unique self purpose & our unique gifts. One day we WakeUP & realize that there is a reason that we are here. It can happen slowly where a steady knowing arises in us or it can happen with a awe inspiring thunderclap. If you know this in your own experience, you have had a WakeUP experience. If you haven’t had this experience then it’s time to discover why you are here. WeRiseUP The Movie will help you discover this for yourself. So you know why you are here. Now the question is have you created a life in service to your unique self purpose? Are you giving your gifts in your work & in your community? Many of us find ourselves stuck, knowing WHAT but not HOW. We want to orient our whole life towards our purpose but struggle to gain traction. 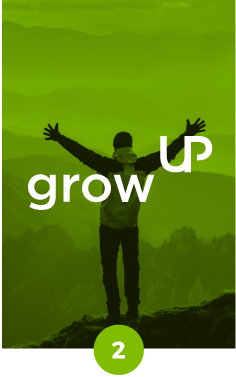 The good news is that there is a process to GrowUP into our unique self. Stay tuned for practical steps you can take to live a life you love. Your life is centered on your unique self purpose & everyday you are giving your gifts both in your work & in your community. 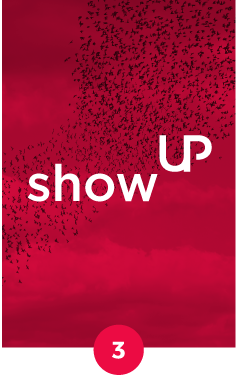 ShowUP is how we do this through time. When Gandhi declared a free India it took 20 years to reach independence. When Kennedy declared that we would put a man on the moon, it took 8 years before Armstrong's leap for all mankind. It really takes something to realize your purpose. WeRiseUP the movie & movement stands with you. 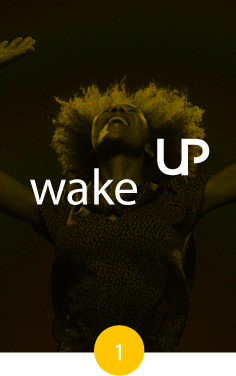 Join the WeRiseUP Movement Today SignUP below and receive exclusive, never-seen-before interviews! “ We are unlimited beings. “ Without the leaders building the tribe, a culture of mediocrity will prevail. life for the next 1000 years. Where will you be the day the world changes? SignUP to get our email alerts so you don’t miss a very exciting launch day. You will be our personal guest as we join together to launch this movement into action.